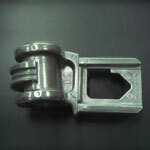 Die Casting specialist Shanghai Skyrock Die Casting Industry Co., Ltd. offers all kinds of die casting products for Global customer inquiry. 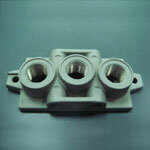 Shanghai Skyrock produces high quality die castings and aluminum die castings that satisfy the most demanding applications and industry standards since 1979. 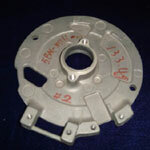 Fu Chia Metal Casting Co., Ltd. Was established in 1979 and has been in the die-casting field for over twenty-five years. 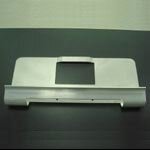 We are located in both Taiwan and China with a total area of 52,000 square meters and have employee more than 1,200 people. 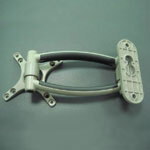 Among these employees, there are more than two hundred people are high-level senior engineers and technicians. 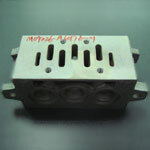 There are five departments, including mold development, die-casting , Secondary machining , painting and coating, marketing and sales. 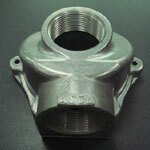 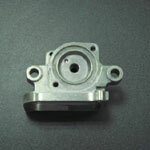 Our die casting have Key Specifications and Special Features. 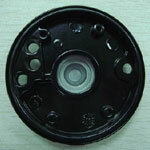 Customers' drawings or samples are welcome for prompt quotation. 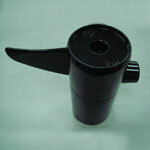 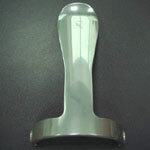 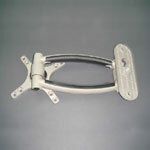 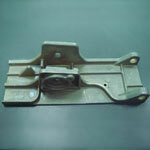 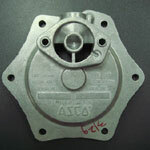 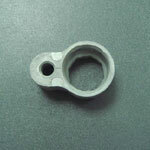 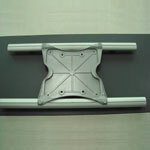 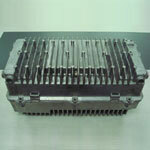 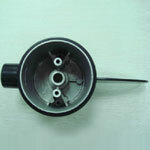 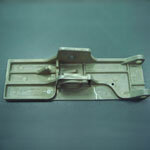 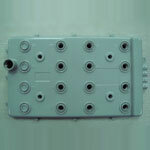 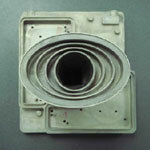 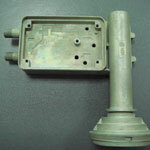 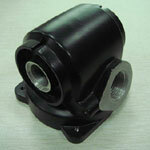 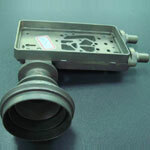 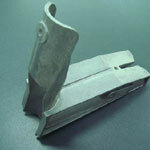 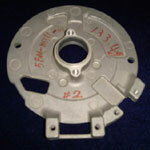 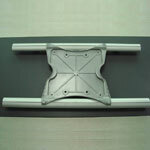 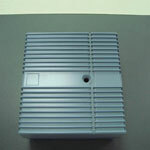 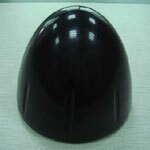 Our die casting products are OEM/ODM produced. 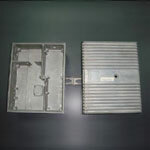 Primary competitive advantages is experienced technical staff. 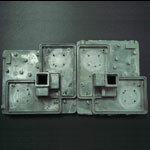 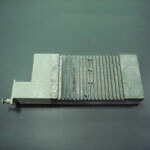 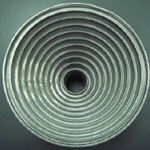 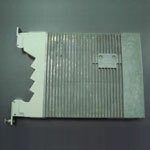 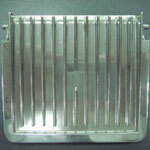 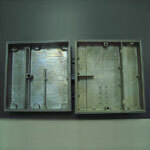 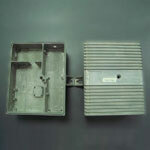 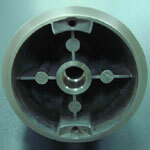 We can produce all kinds of die casting products. 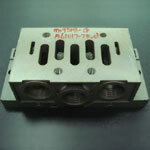 We manufacture die casting moulds, and own the software of ADSTEFAN (Advanced Solidification Technology for Foundry Aided by Numerical simulation). 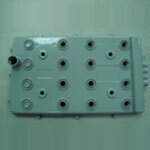 Our factory conforms to the ISO9001 standard. 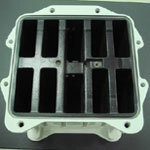 We can produce all kinds of die casting products for our customer. 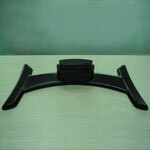 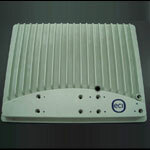 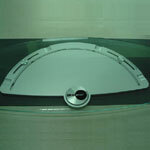 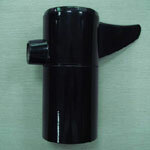 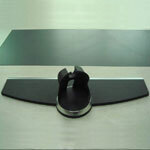 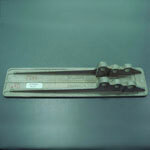 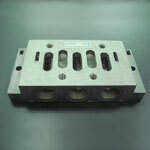 We can follow customer's requirement. 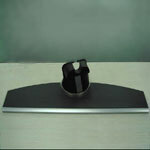 Primary competitive advantage is experienced technical staff. 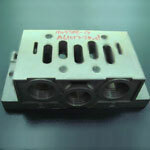 We can produce all kinds of die casting with high quality. 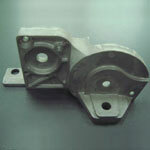 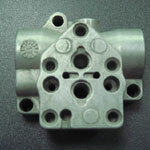 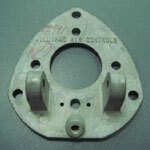 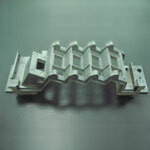 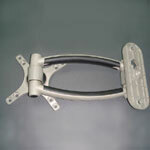 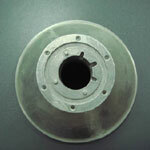 We can provide you high-quality die casting products and competitive price. 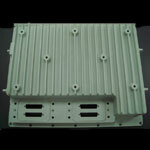 Our products have key specifications and special features.